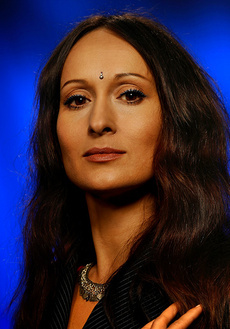 1969 Born as Natalya Aleksandrova in Engels, Saratov Region, Russia. 1996 Pianist in the theater program ”Into the Woods” at the Harzer Bergtheater Thale, Germany. Thereafter regular engagements at theaterhouses, among others at the Gerhart Hauptmann Theater of Zittau and the Theater Vorpommern, Germany. 10/2000 arte TV program Dichterliebe (by R. Schumann) with Christine Schäfer (voc.). 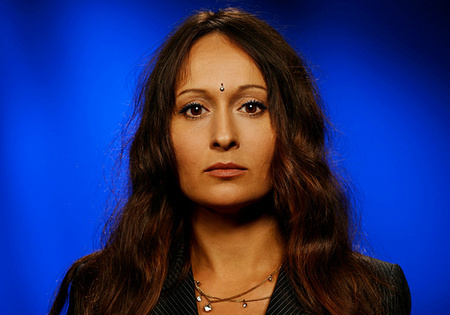 Thereafter occasional performances as solo singer with her program: “Natascha Osterkorn sings Russian Gipsy Songs and Romances” at theatre stages, cabaret stages as well as in music clubs. Concert tours with this program in South Korea, China, England, Russia, Poland, Germany, Austria, Swizerland, Norway, France and USA.